Dazzling dance performances, live music with authentic bandoneon, humour and surprise! 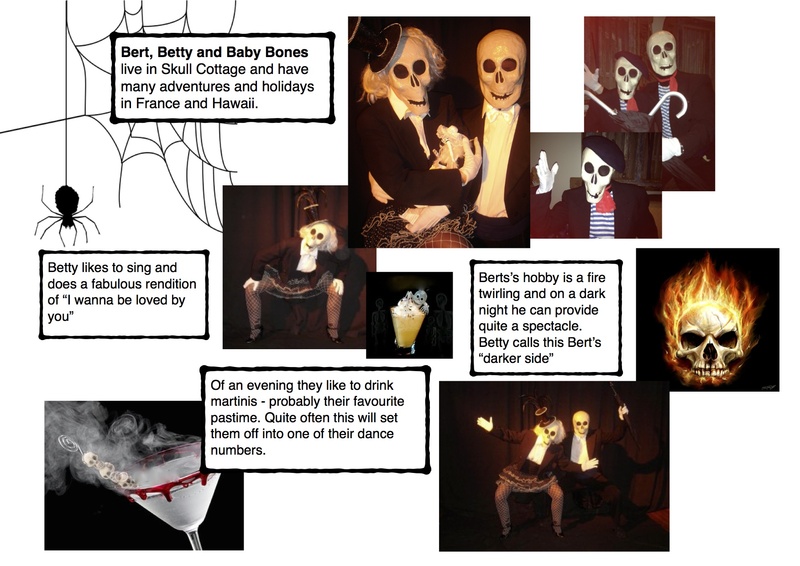 Much like a secret one shares after drinking your second dry martini, the show reveals the arcane cultural codes and the intimate secret pleasures associated with a night at “The Milonga” . 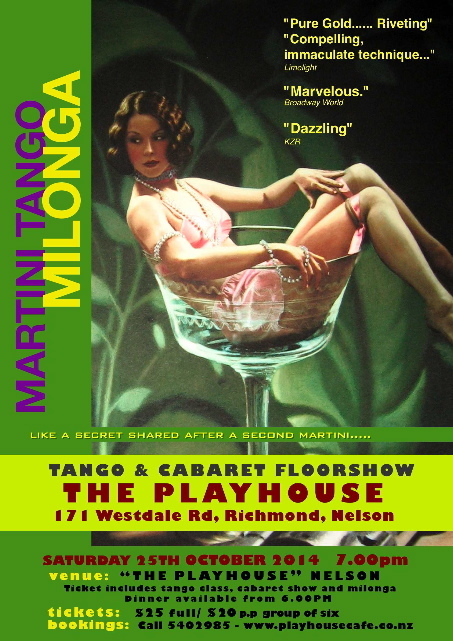 Tango and showmanship: like a dry martini, a simple yet perfectly balanced recipe for pleasure, the Martini Tango Milonga packs a real entertainment punch. 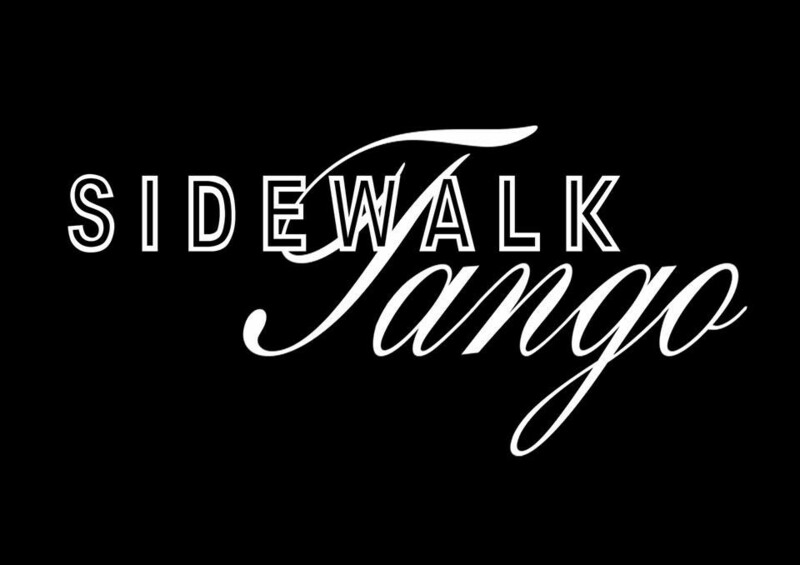 Sidewalk Tango is able to provide spectacular and authentic shows available to hire for corporate or private engagements, and for theatres and festivals. 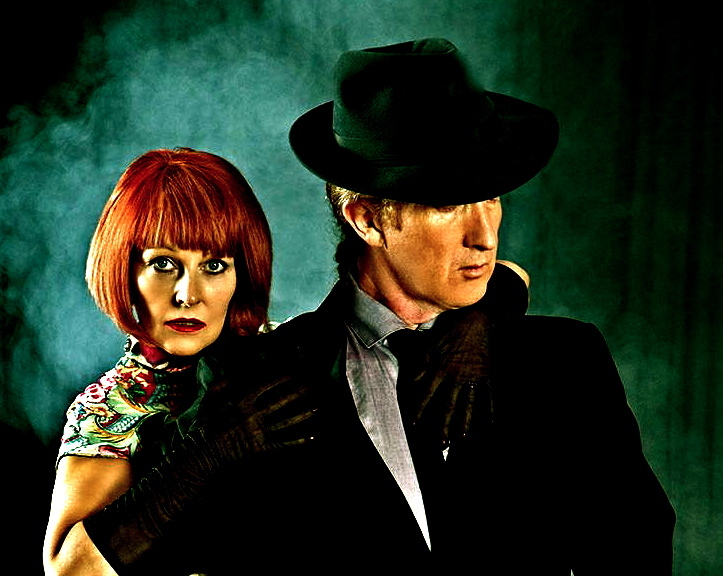 ….Transform the atmosphere of your event with the traditional and highly evocative “Buenos Aires Style Tango Show”. Can include a quick easy and fun tango or latin dance lesson, which can provide both lively entertainment and comedy lifting the spirits of you and your guests, breaking the ice and setting the tone for a smooth and successful event. David and Diane I Loved your show footage it looked like a lot of fun which dancing Tango is all about. I think you should have more footage on yourselves dancing on your website as it is very impressive and will keep people looking up your site or exploring your site.